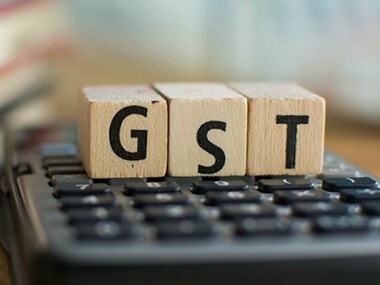 New Delhi: A not-for-profit organisation has pitched for stern action by the Anti-Profiteering Authority against those builders who are "enriching themselves" under the "guise of GST" causing loss to homebuyers. In its budget recommendation to the Finance Ministry, the Forum for People's Collective Efforts (FPCE) also requested the ministry to allow deduction of EMI from total income for assessing tax in case a person is also paying rent due to the failure of developers to timely delivery of flats. 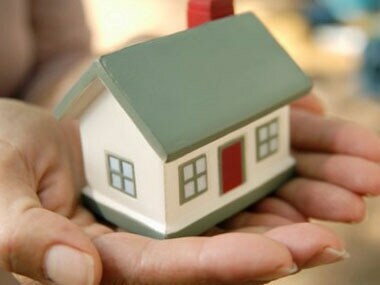 The FPCE, which is working for the cause of homebuyers, said the double burden of Equated Monthly Installment (EMI) and rent is breaking the backbone of a homebuyer for no fault of his or her. 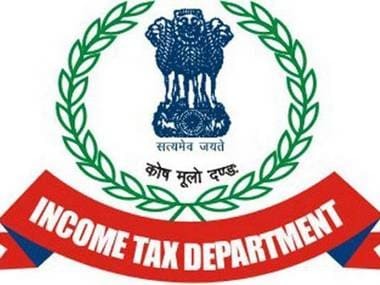 "In cases where the assessee is paying both EMI and rent and date for scheduled handover of possession has passed, there should be deduction of EMI paid from the total income of such assessee over and above any other deduction being currently provided," FPCE president Abhay Upadhyay recently said in a letter to Finance Minister Arun Jaitley. Among other recommendations, he also suggested that Anti Profiteering Authority needs to take stern action against those builders who are "enriching themselves" under the "guise of GST" causing loss to home buyers. He also pitched for enhancement of House Rent Allowance to higher of "either the actual rent paid or the allowance received" in order to incentivise the salaried class, who have been the "most honest taxpayers" of the country.